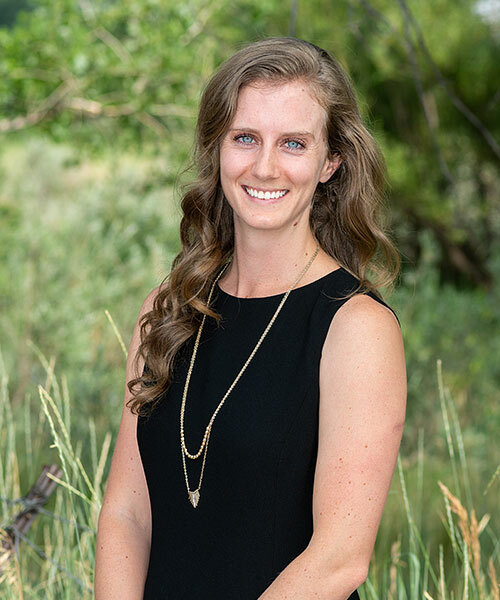 Melody Torres serves the Logan Firm’s clients through her paralegal work, assisting the attorneys in preparing cases for submission to USCIS, NVC, and the Denver Immigration Court. Melody received her Bachelor of Arts in Church Ministries from Clearwater Christian College. During her studies, she spent a year abroad in Lima, Peru where she was fully immersed in the culture and language. She took that experience and used it for two summers as a bilingual camp counselor for children of immigrants with the YMCA of Boulder Valley. After college, Melody worked in administrative roles for a few years until 2015 when moved back to Peru to get married. Her husband completed the immigration process in Spring of 2018 and they landed in Longmont, Colorado where Melody grew up. Soon after, she took a job here at the Firm with the desire to use the knowledge she gained with her husband’s visa process to help others with their immigration experience. Though most of her time abroad has been spent in Peru, Melody has also visited Haiti, Mexico, France, Spain, and Italy. When she’s not dreaming about traveling, she enjoys a good cup of coffee, a good book, or a good conversation with friends. Melody is fluent in Spanish and English.